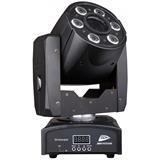 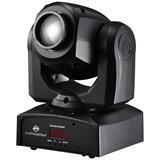 Built from high quality components, the ADJ Inno Color Beam Z7 is a compact LED powered moving head beam fixture that features a professional motorized zoom offering a variable beam angle from 10 to 60 degrees. 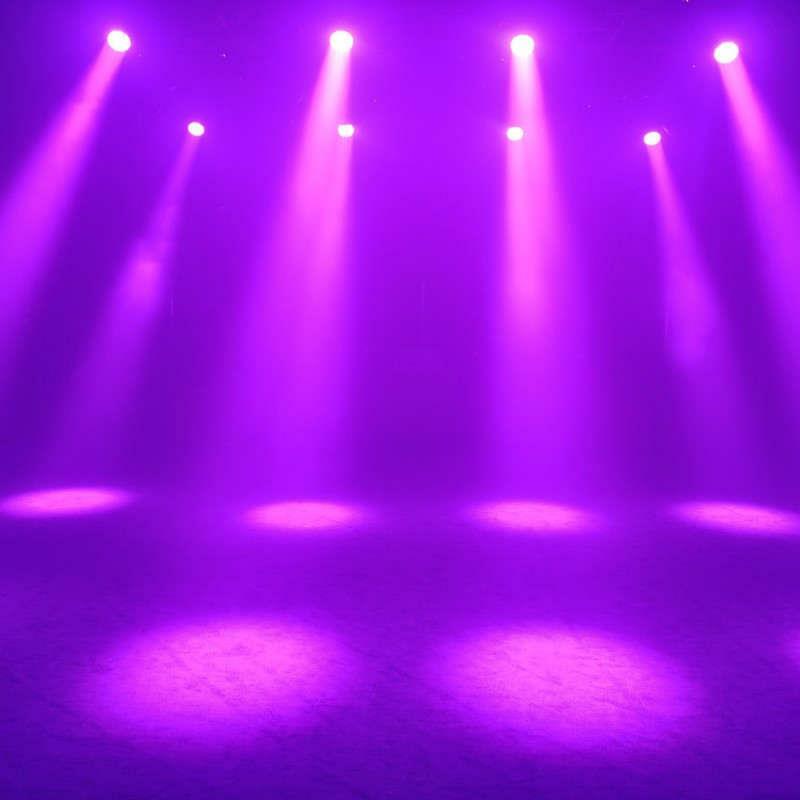 Adding this unit to your lighting show repertoire will bring your entire light show will add pure lighting excitement to any event from nightclubs, stage productions, churches and mobile productions. 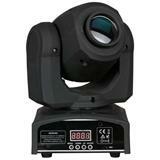 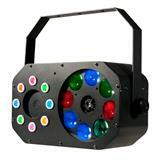 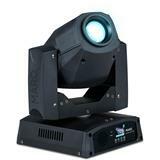 The Inno Color Beam Z7 is powered by 7x 10W RGBW (4-IN-1) Quad color Osram LEDs. 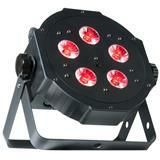 The 64 Built-in color macros gives a variety of pre-set colors available instantly. 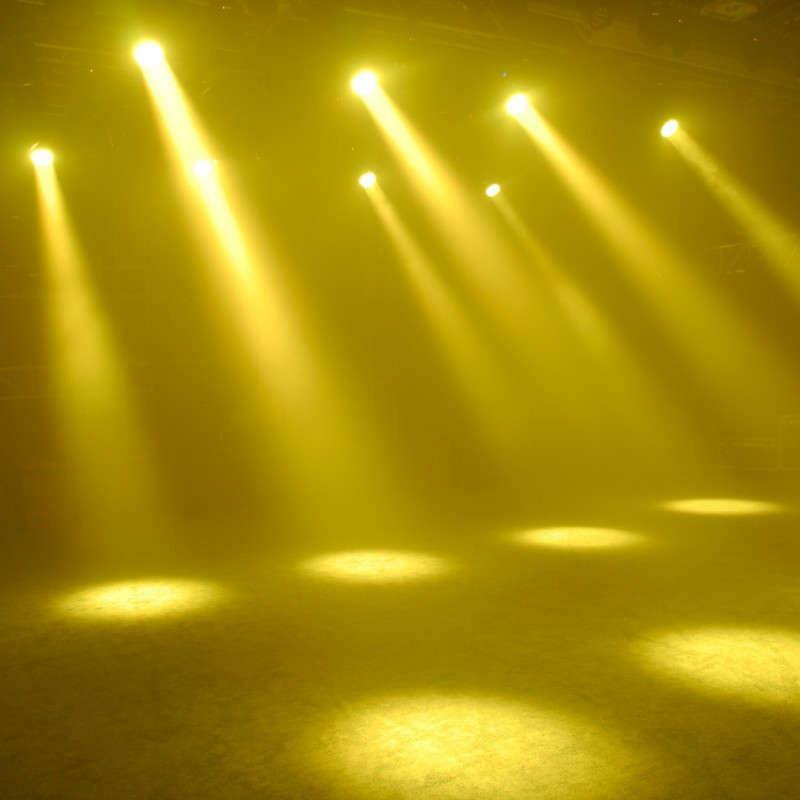 The 540-degree pan and 220-degree tilt allow for a maximum beam coverage across the venue. 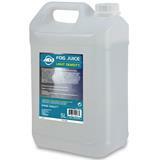 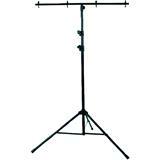 This unit my be positioned on the floor or mounted, or to truss or the ceiling using the supplied Omega bracket. 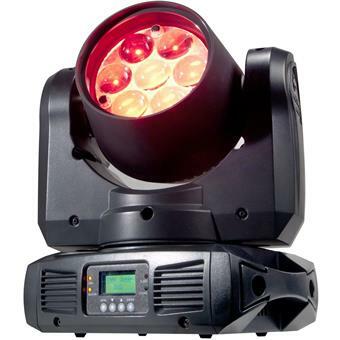 The electronic strobe/pulse effect will allow for random strobe effects that range in speed allowing for a spectacular display of flashing lights. 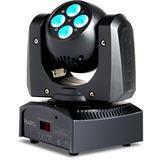 With the daisy-chain capability, the Inno Color Beam Z7 maybe be powered linked for quicker set-up and connectivity. 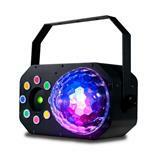 Compatible with the American DJ UC3 easy-to-use controller (sold separately). 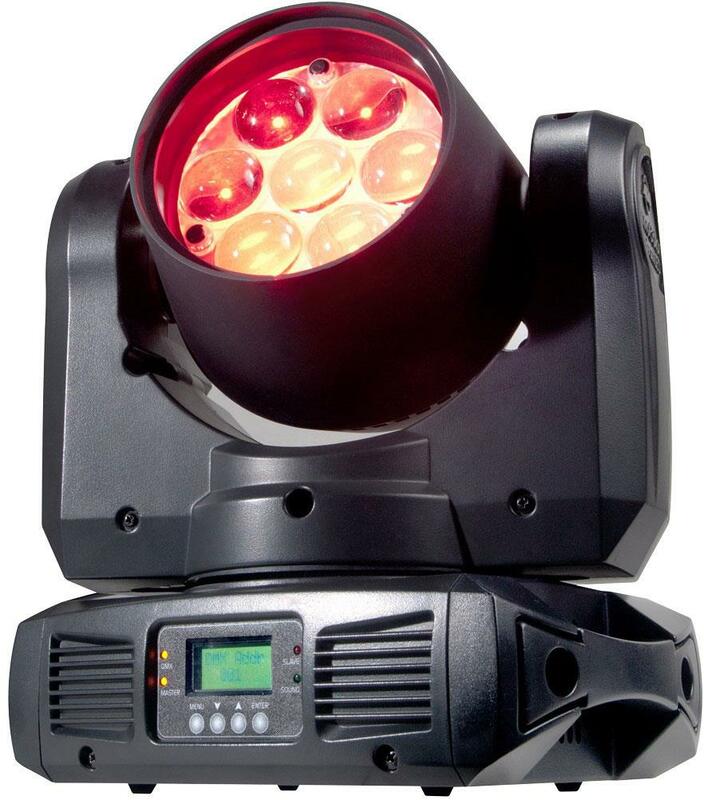 The ADJ Inno Color Beam Z7 will give your next event the pure lighting excitement it needs to take it to the next level of professional light shows.